We can’t think of a better large-format meat. 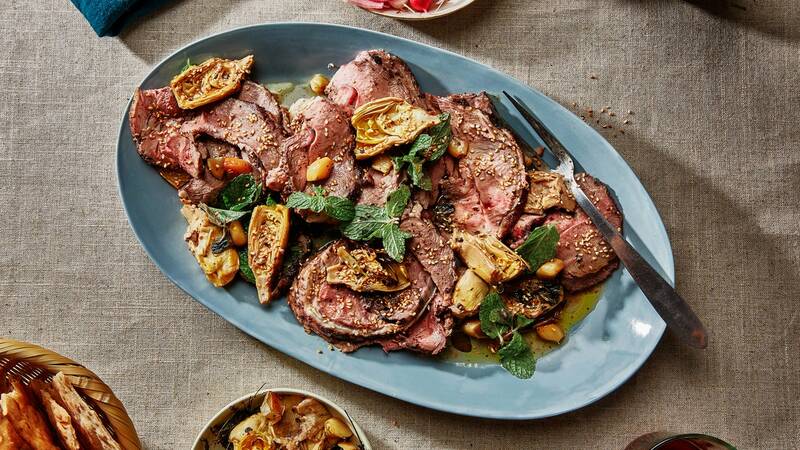 A leg of lamb is fatty and flavorful, and its size makes it hard to overcook. You’re making a decadent and generous roast, so there’s no crime in using canned artichokes.